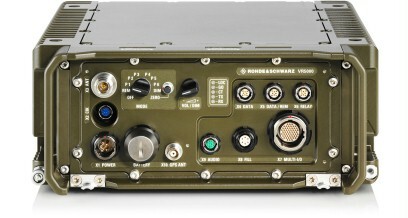 The SOVERON® VR vehicular tactical radio from Rohde & Schwarz is the first member of the new SOVERON® software defined radios. The SOVERON® VR vehicular tactical radio from Rohde & Schwarz is the first member of the new SOVERON® software defined radios. 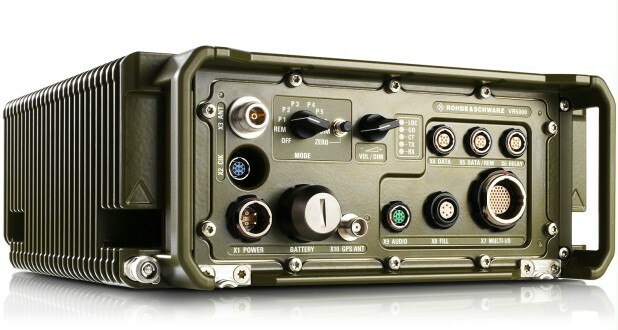 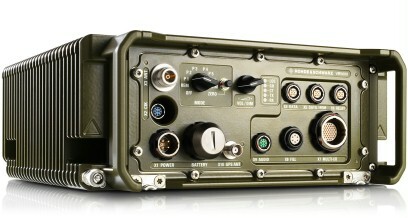 This new generation of software defined radios marks a revolutionary change in tactical communications – both technically and economically.